Have a question for Padampadam Guesthouse? 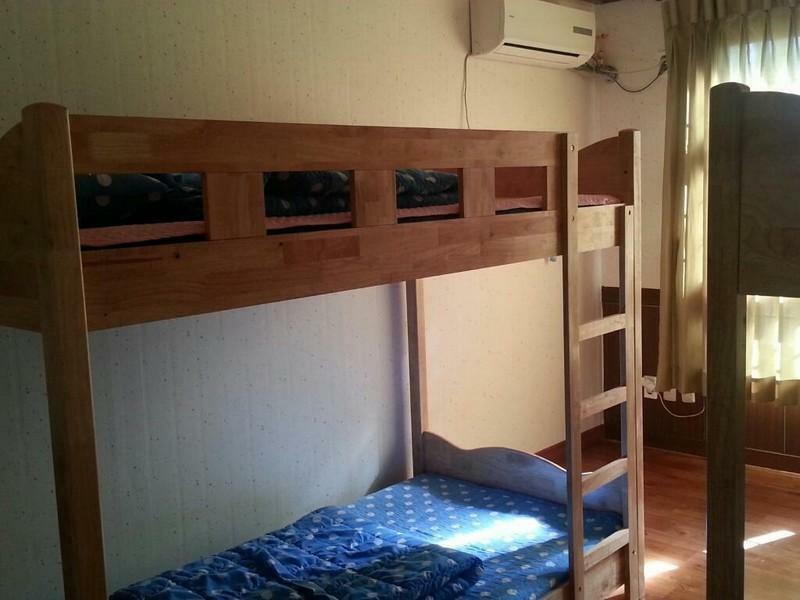 Whether you're a tourist or traveling on business, Padampadam Guesthouse is a great choice for accommodation when visiting Jeju Island. From here, guests can enjoy easy access to all that the lively city has to offer. No less exceptional is the hotel's easy access to the city's myriad attractions and landmarks, such as Pyosun Beach, Jeju Folk Village Museum, Haevichi Country Club. Padampadam Guesthouse offers impeccable service and all the essential amenities to invigorate travelers. A selection of top-class facilities such as Wi-Fi in public areas, car park, BBQ facilities, shared lounge/TV area, shared kitchen can be enjoyed at the hotel. Guests can choose from 5 rooms, all of which exude an atmosphere of total peace and harmony. Besides, the hotel's host of recreational offerings ensures you have plenty to do during your stay. 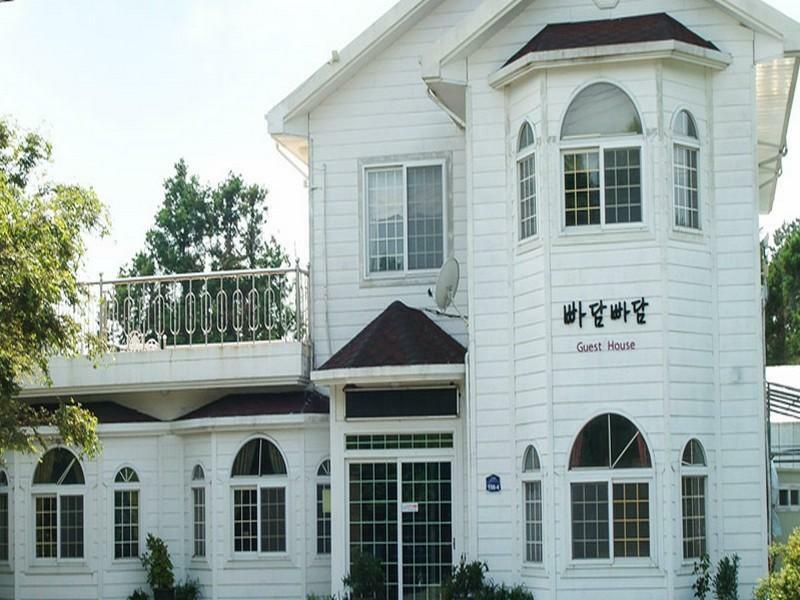 Padampadam Guesthouse is your one-stop destination for quality hotel accommodations in Jeju Island. The guest house was nice however it was in a very poor location. It was far out of town, too far to walk, and there was no bus or anything going by the hostel. Since we couldn't call a cab, we were basically stuck there unless we asked the owner(who lived upstairs) to call us a cab. Also, the owner didn't speak any English which made it very hard to communicate. It was nice and clean, but a little unorganized and there were only one other group of guests there. We felt very isolated. 친구랑 무계획으로 여행가서 저녁에 갑자기 숙소 정하고 들어갔는데 사장님이 너무 친절하게 챙겨주셔서 편안하게 잘 지내다 왔습니다. 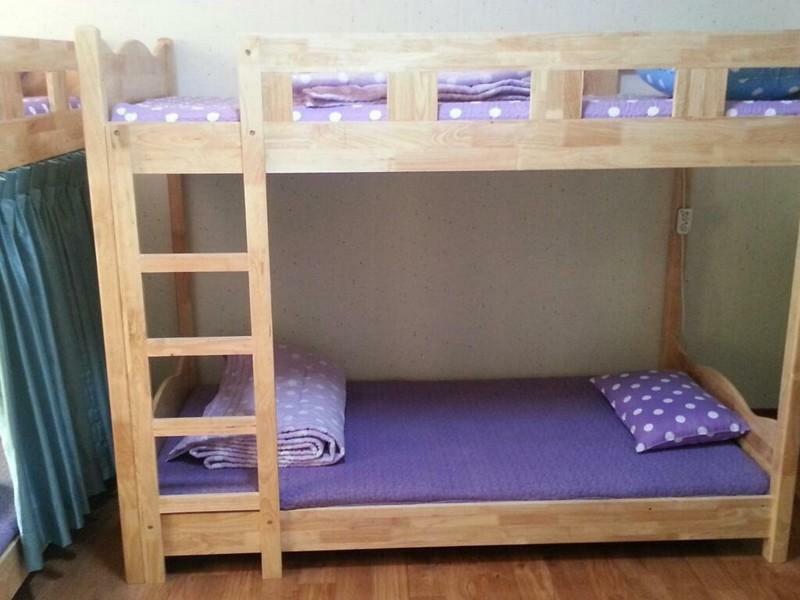 위치가 좀 동네 안쪽이라 밤에 외부 나가기는 힘들었지만 그래도 충분히 즐거웠네요.